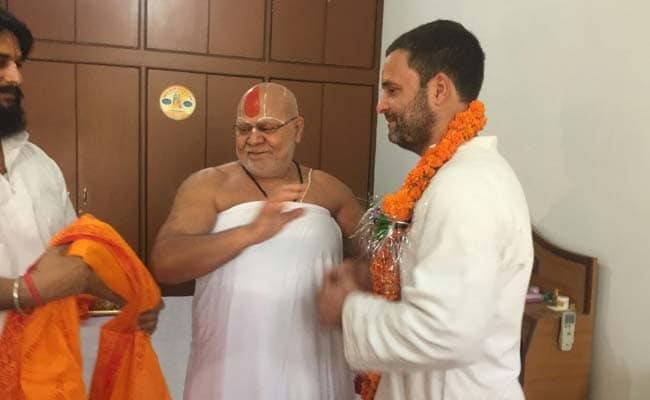 Congress leader Rahul Gandhi offered prayers at the Hanuman Garhi Temple here, becoming the first member of the Nehru-Gandhi family to visit Ayodhya since the demolition of the disputed structure in 1992. 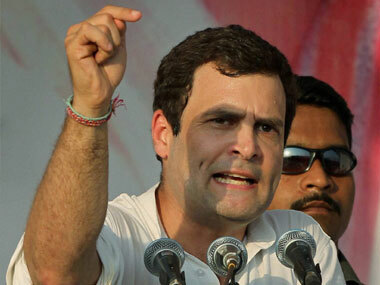 Congress Vice President Rahul Gandhi said that PM Modi by promising loan waiver, he is hurting the farmers of the nation in his rally. 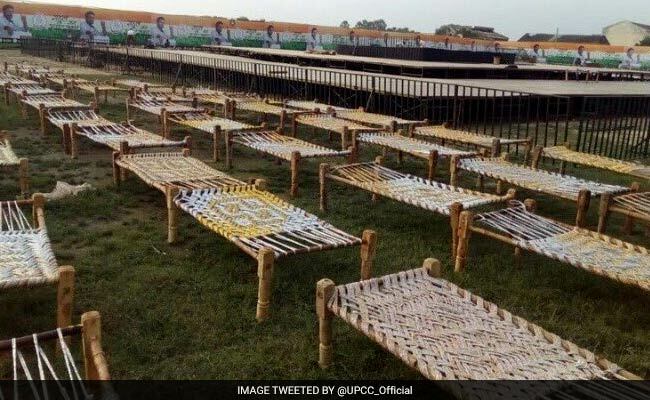 About 2,000 khaats or cots will be laid out at a ground in Rudrapur of Deoria district of Uttar Pradesh to seat participants of Congress Vice President Rahul Gandhi's meeting with farmers. 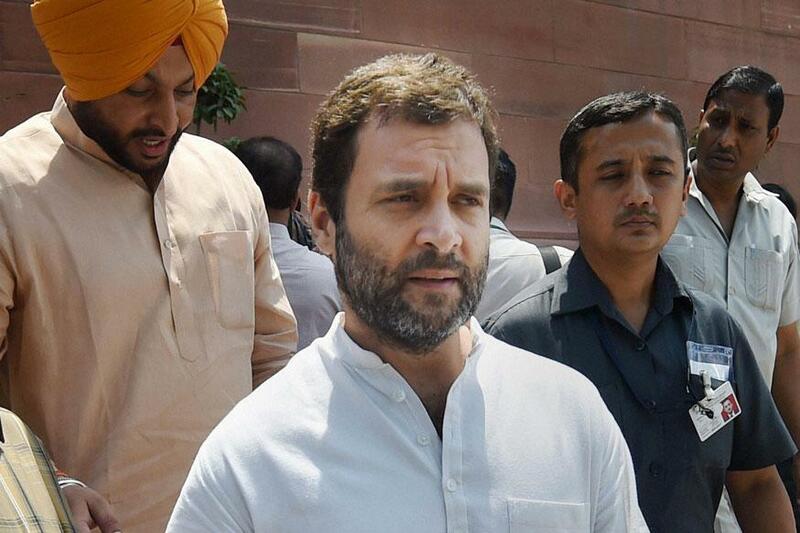 Congress Vice President Rahul Gandhi on Thursday withdrew his plea from Supreme Court for quashing of defamation case against him, and said that he will face the trial in lower court. 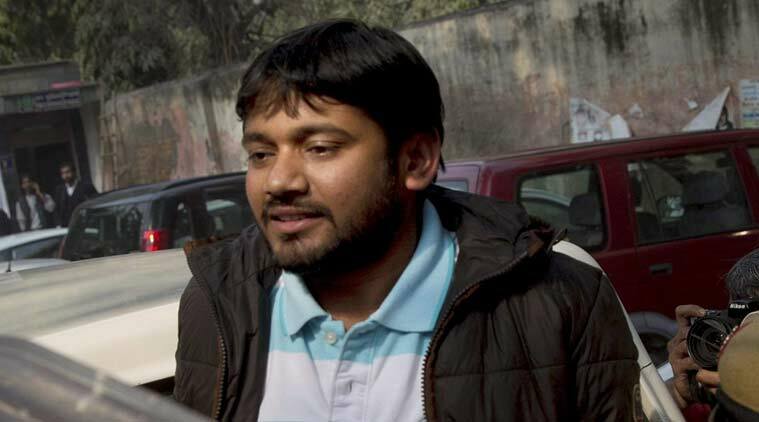 JNUSU president Kanhaiya Kumar will meet Congress vice president Rahul Gandhi at his residence in the national capital. BJP spokesperson Arjun Meghwal clarified it was the speaker who sent the report to the ethics committee and not the BJP. 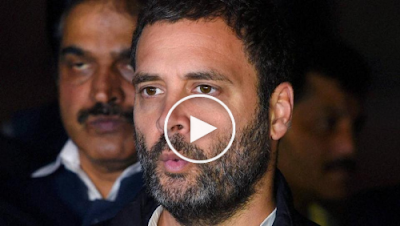 Congress vice president Rahul Gandhi said that it is for the government to decide what stand to take on Tamil Nadu's move to free former prime minister and his father Rajiv Gandhi's killers.